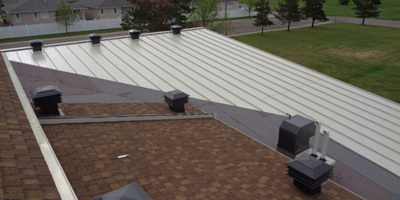 Since 1963, Duncan Roofing Ltd. in Moose Jaw has been providing exceptional roofing services. We are licensed, bonded and insured. 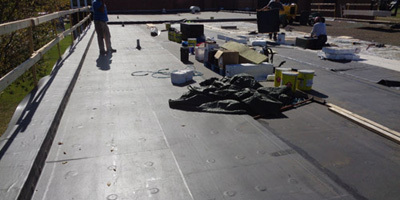 Our journeyman roofers are experienced with installing many types of roofing systems for both industrial and commercial clients. 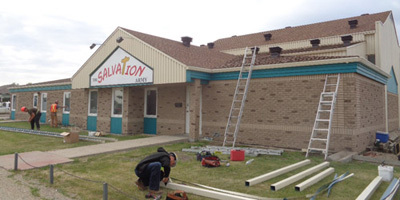 As highly trained, qualified professionals, we guarantee our workmanship and provide free estimate on any type of job.